Microsoft has performed a dramatic u-turn following "candid feedback" from the public, and will now remove the need to connect its upcoming Xbox One console to the web every day and reduce restrictions around sharing games. XBox One: Microsoft addresses "candid feedback"
The volte-face comes only a week after Microsoft unveiled the controversial product features at the E3 conference, where it went head-to-head with an announcement about Sony’s new PlayStation console, which received a much more positive reception. Don Mattrick, the president of Microsoft’s interactive entertainment business, wrote a blog post last night headlined "Your Feedback Matters" to announce it was reversing some of the unpopular features it had in the pipeline. An internet connection will no longer be required to play Xbox games and there will be no requirement to connect the Xbox One to the internet every 24-hours in order to use the device. Last week Microsoft also revealed it would enforce restrictions on sharing games by forcing each game to be fully installed on the Xbox One, which would then "watermark" that particular copy to its owner. Attempts to stamp out the sharing of games were parodied by archrival Sony, which made a tongue-in-cheek instructional video about how easy it was to share PlayStation games. Microsoft now claims its customers will be able to "trade-in, lend, resell, gift, and rent disc-based games just like you do today". However, there was no mention in yesterday’s blog post about whether Microsoft would reverse another unpopular feature that will not allow users to play their Xbox 360 games on the Xbox One console. Mattrick concluded the post by thanking people for their "candid feedback" and "willingness to challenge the assumptions of digital licensing and connectivity". 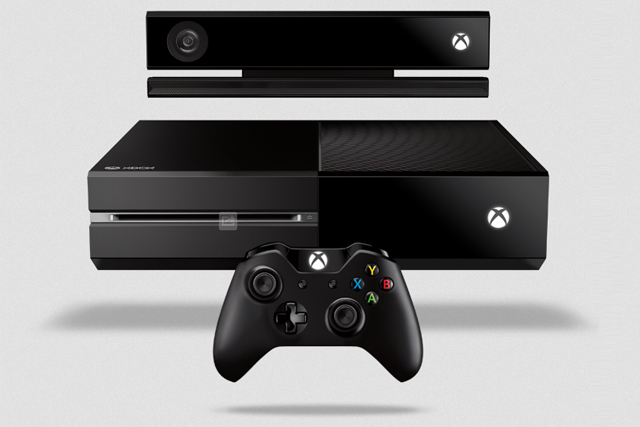 Industry view: Will Xbox One revolutionise home entertainment?